2.  You must REGISTER with USMS and choose Swim Las Vegas as your team prior to first lesson.This is very important! 3. Fill out the form below for scheduling *we schedule month to month. 7. Bring: Notebook, Cap, goggles, fins & buoy to each session. A swimmers snorkel is highly recommended. Please review ALL of our policies HERE. 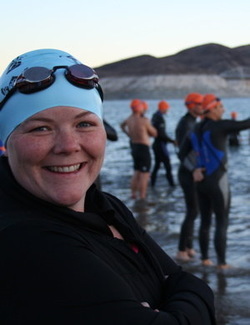 Coach Kara is a leading technical stroke mechanics specialist in southern Nevada providing swim instruction for adults! Great for all level of swimmers, coach Kara will guide you to a stronger understanding of the freestyle stroke cycle with confidence, attention to detail and a sense of humor! Utilizing new technology, a waterproof underwater headset and microphone, Coach Kara will explain the movement in detail and make corrections LIVE, in the exact moment, so you have instantaneous feedback and will improve your stroke much faster. 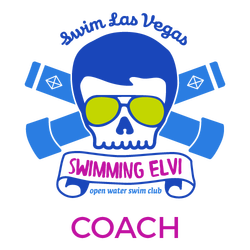 The only coach to use this and other innovative techniques, found no where else in the valley, Coach Kara is also a USMS Level 3 Coach, ASCA Level 2 Swim Coach, Life Guard Instructor, Water Safety Instructor, Redcross/CPR/AED Certified. Additional $20 lane fees applies. Don't worry, we won't tell anyone! Note: You must be a member of USMS, sorry no exceptions. Schedules are done a month in advance. Please allow for ample time. After your details are submitted, you will be contacted to schedule your lessons and will need to register with US Masters Swimming immediately. Once scheduled, you may want to check out our Suggested Gear page to see what you will need for successful lessons. All lessons require pre-payment prior to first session unless other arrangements were made with the coach. If you are new or are from out-of-state, a 50% deposit is required. 1 hour private lesson at Municipal Pool.